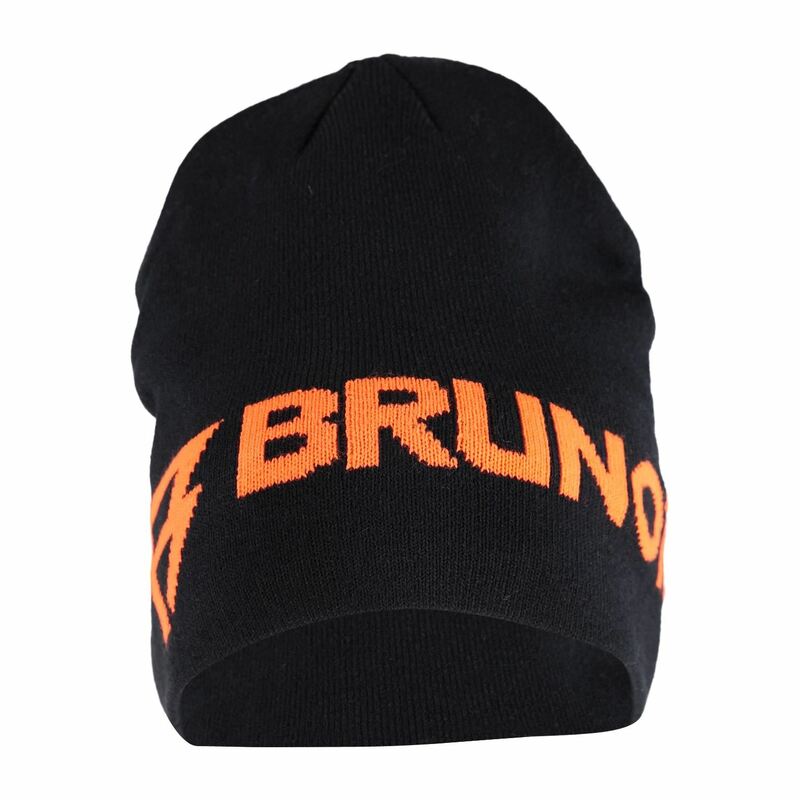 This beanie for men is an item from Brunotti's Fall-Winter 2018/2019 collection. 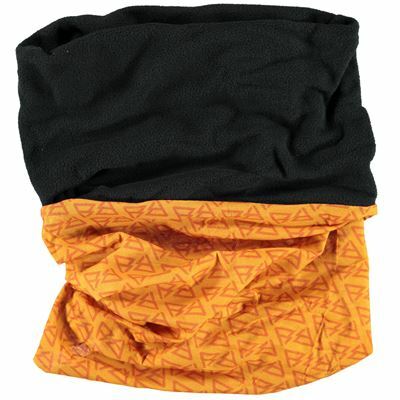 The beanie has a double-knit layer, providing protection from the wind and giving added warmth. 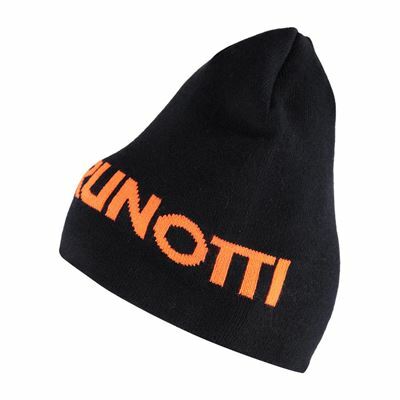 With this hat, you'll be well-protected from the cold. 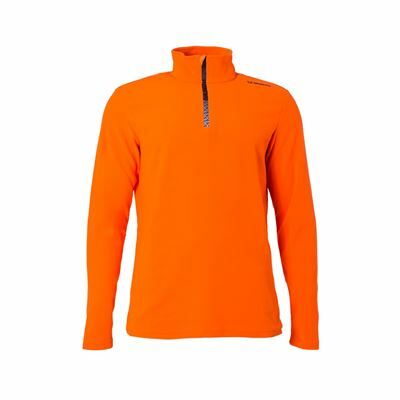 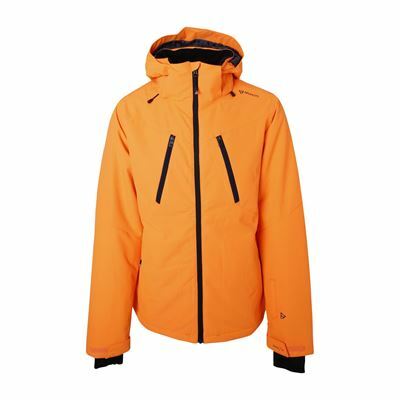 Choose the colour which suits you best and you'll be ready for the winter.